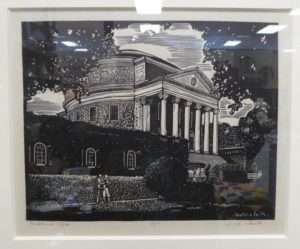 UVA Rotunda Woodcut and a Supurb Shaker Sugar Table! 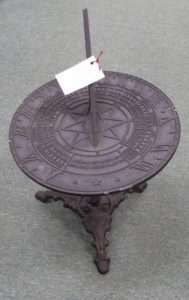 Metal Sundial from Booth 415, $48.00. 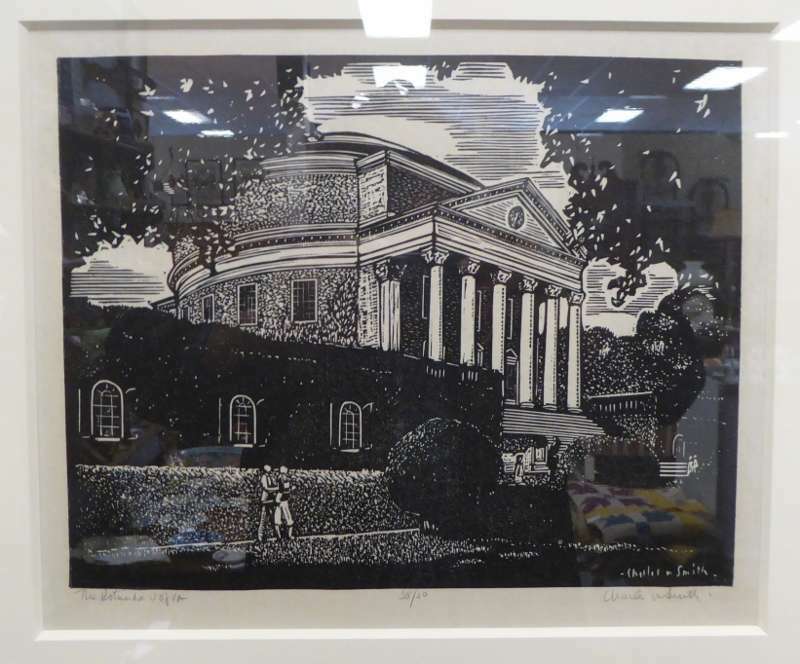 Woodcut: ‘Rotunda, UVA’ by Charles Smith – Framed Matted, Signed and Numbered – $850.00, Booth 113. 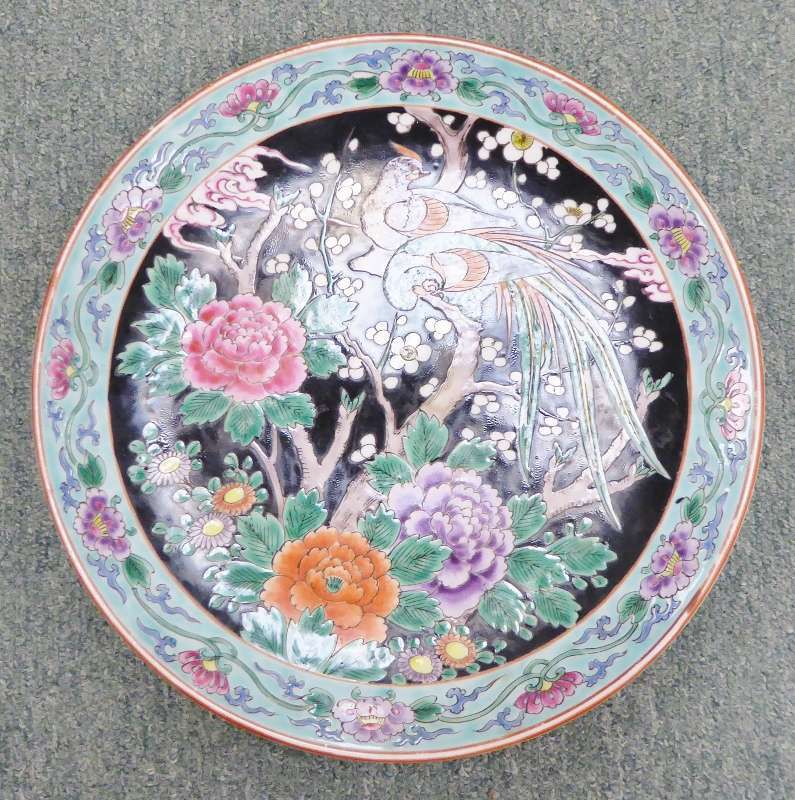 Large Asian Plate – Booth 113, $225.00. 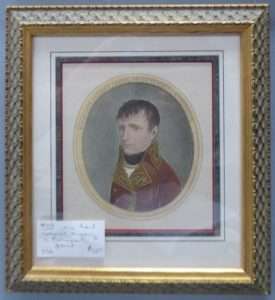 Engraving of Bonaparte, Framed Matted – Booth 113, $56.00. 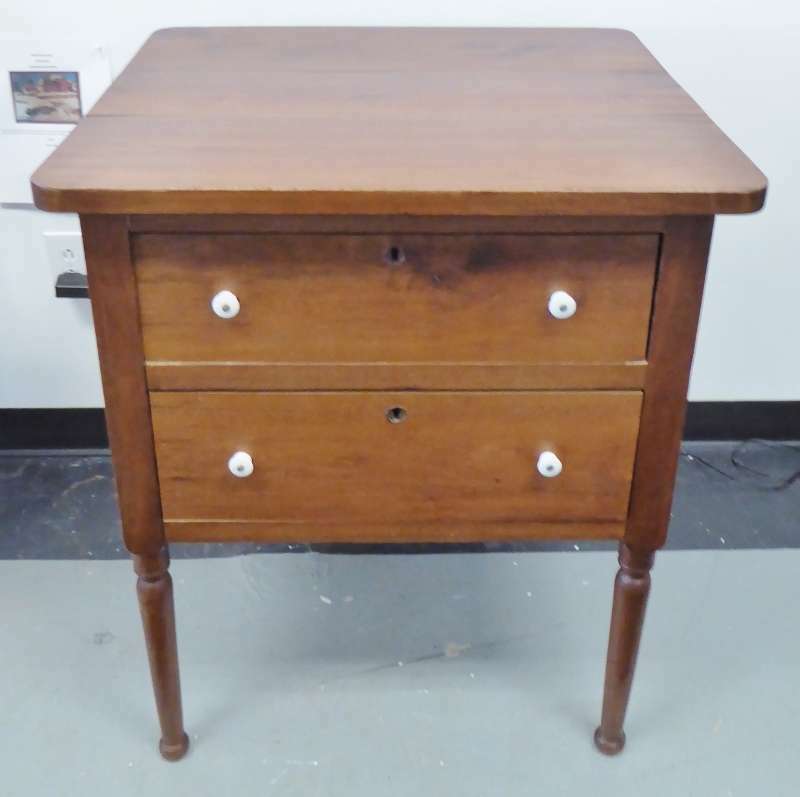 Fabulous Shaker Sugar Table – One-of-a-kind? 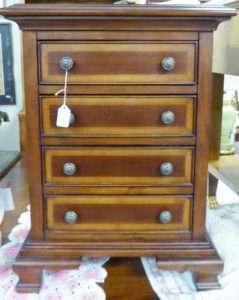 Lid and Drawer both Lock – From the Treasure Room, $16500.00. 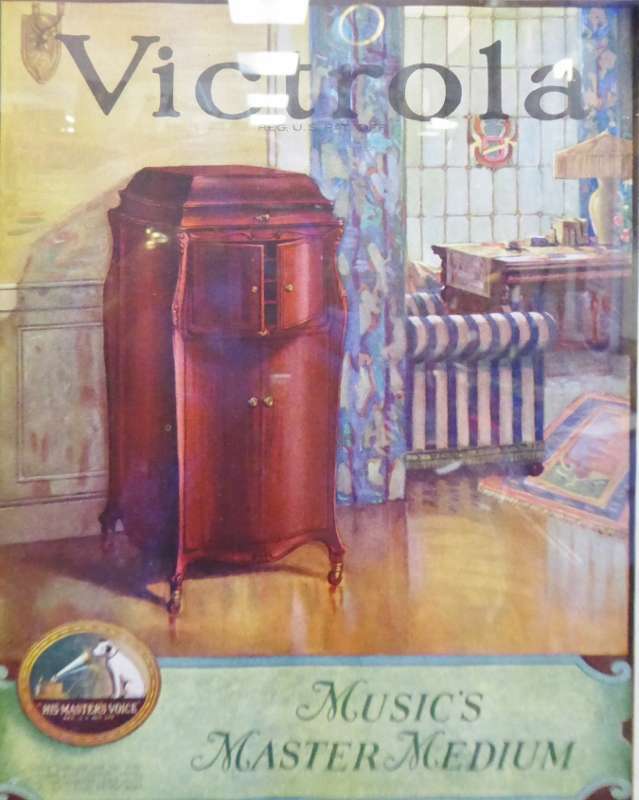 Working Grandmother Clock/Display – $400.00, Booth 48. 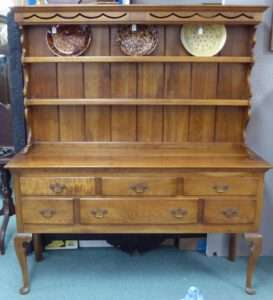 1965 Stickley Cherry Cupboard – Booth 41, $2250.00. Electrified Floor Lamp – Booth 314, $695.00. 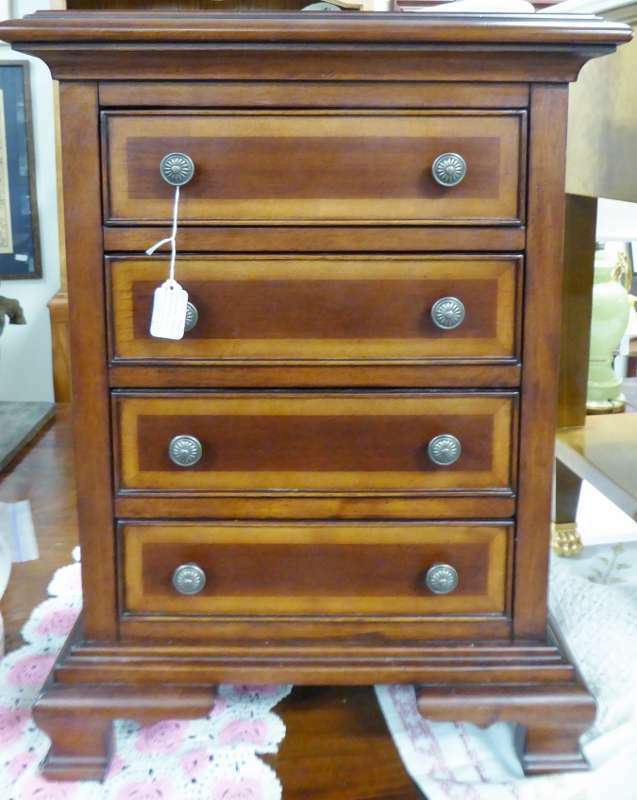 Four Drawer Accent Chest – Booth 314, $285.00. 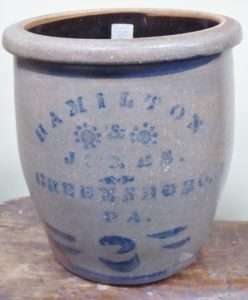 Hamilton, Pennsylvania Crock – Decorated – Booth 38, $275.00. 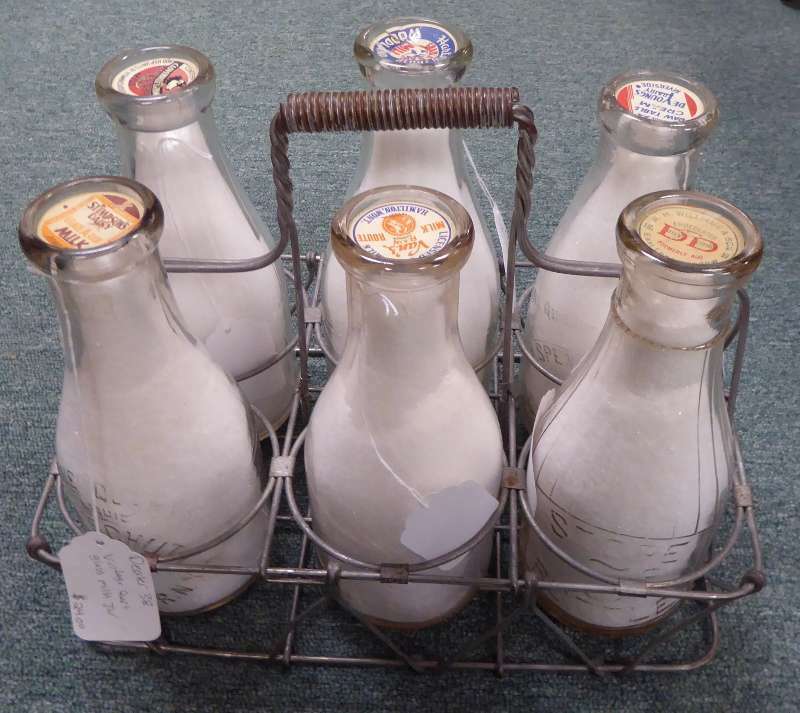 Milk Bottles and Rack – Bottles $24.00, Rack $45.00, Booth 38. ‹ Stickley Chair/Ottoman Set – Slave Made Cross Stitch and More! !